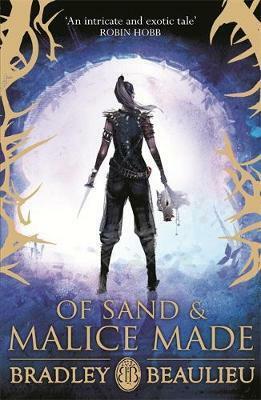 I am currently reading Of Sand and Malice Made by Bradley P. Beaulieu. Çeda found Brama by the river. She watched from within a stand of cattails, where she hunkered low, cool river lapping at her ankles. I am just starting this now, as I type. I honestly know nothing about this book except that it's a prequel to a book I almost bought, so fingers crossed it's as good as the guy in Waterstones said! I'm hoping it's a nice introduction to the world, because the The Song of the Shattered Sands series looks interesting but it is dauntingly long! And someone mentioned assassins. Just when she was ready to sit up, she heard the door opening, and this time many sets of footsteps approached. So. Yeah. I don't know what's happening here. I'm not up to page 56 yet! But skimming the page, it seems to be exciting. I like the descriptive opening--I can feel the river water cascading by. I am not familiar with this author or series. It does sound exciting. 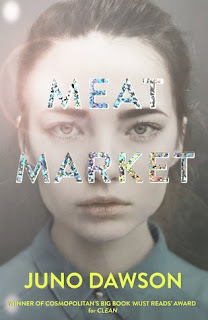 I am featuring The Hunt by Chloe Neill this week. Happy reading! I like the author's word choices in the opening -- hunkered down, lapping. I'd keep reading to find out what the character is watching. My Friday post features Half Broke Horses. Very intriguing snippets! Happy weekend! This does sound interesting! I wonder who is approaching! I hope you are enjoying Of Sand and Malice Made. It sounds like something I would like. Have a great weekend.